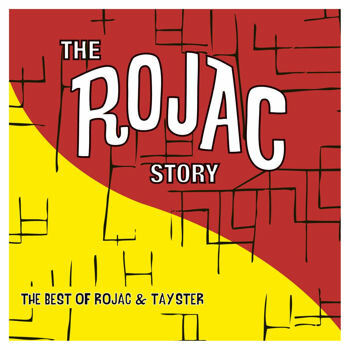 Rojac is one of those labels made famous by Big Maybelle and Kim Tolliver for a couple of very sought-after releases, but there's much more to the story. The label was formed in the 60's by Jack Taylor to capture sound of Harlem, in New York. Probably the best known record is Third Guitar's "Baby Don't You Cry", but this special box set looks deep into the Rojac/Tay-Ster catalog to bring up some forgotten hits as well as several funk and soul and deep soul gems. It has a fascinating 28 page booklet with notes by Bill Dahl, together with a label discography and label scans. 2 CD box set gatefold sleeve issued on Traffic Entertainment RO-158.